Islamorada is nestled in the center of the Florida Keys chain of islands, between Mile Marker 90.0 and Mile Marker 72.6 on U.S. Highway 1. At its widest point, it is no more than one-mile wide with an average elevation of only five feet above sea level, making it particularly vulnerable to more frequent flood events caused by rising sea levels, exacerbated high tides, extreme rain events, and stronger and more frequent hurricanes. Islamorada is home to just over 6,000 permanent residents on its five inhabited islands —Plantation Key, Windley Key, Upper Matecumbe Key, Lower Matecumbe Key, and Tea Table Key. Many threatened and endangered plant and animal species can be found on these islands. In addition to the populated islands within Islamorada’s waters, there are also several smaller, uninhabited islands adjacent to Islamorada that are rich in history and important natural habitats. The Florida Keys are protected from the rough waters of the Atlantic Ocean by the third largest barrier reef in the world, and the only living coral reef in the continental United States. The waters surrounding the Village consist of tidal wetlands, mangrove forests and seagrass habitat, all of which are unique ecosystems that provide food, shelter and nursery grounds to a multitude of fish, crustaceans, marine mammals, reptiles and bird species. A vast majority of the saltwater species found in North America are found in the waters surrounding the Florida Keys. Archeological evidence shows that Native Indian populations inhabited the islands as far back as two to three thousand years ago. The first historical records of the area date back to 1513 when Ponce de Leon passed through the Florida Keys. Early settlers came from the Bahamas and New England, ultimately building ships and shipping pineapples, sponges and plundered shipwreck loot to northern markets. Larger population growth did not occur in the Florida Keys until the 1900s when Henry Flagler built a railroad from mainland Florida to Key West, which opened in 1912. In 1975, Florida recognized the unique environmental sensitivity and mounting development pressures of the region and designated the Florida Keys (Monroe County and its municipalities) and Key West as an Area of Critical State Concern (ACSC), one of only four areas in the state. 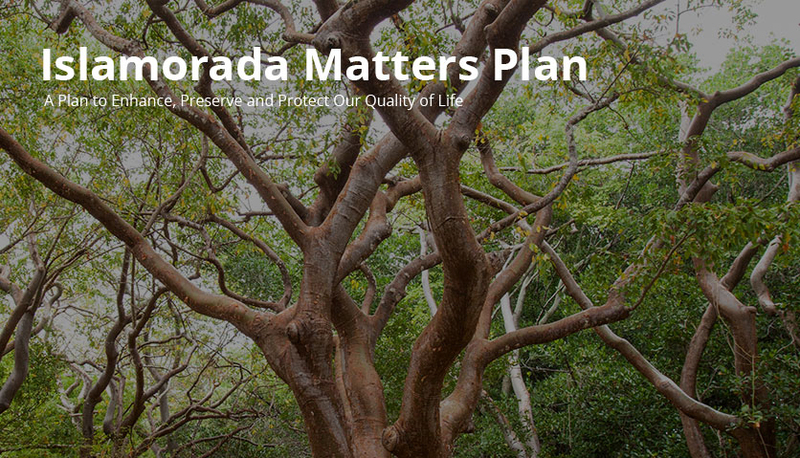 By restricting new development, both residential and commercial, it ensures the protection of the natural environment and allows for orderly and balanced growth. 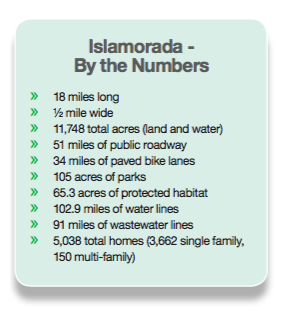 Islamorada incorporated as a municipality on December 31, 1997. 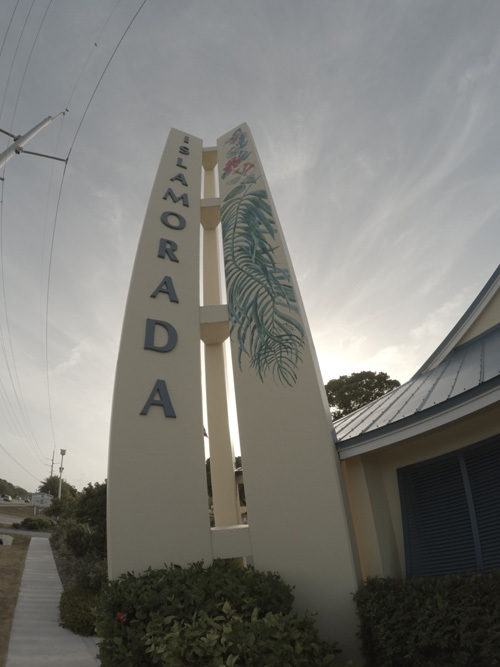 Under the Council-Manager form of government, the Islamorada Village Council has the independent power to enact local legislation, adopt budgets, determine policies and appoint officers and officials. Islamorada, known by many as the sportfishing capital of the world, is home to perhaps the world’s highest density of professional offshore charter boats, serving as the premiere location for backcountry sportfishing and saltwater fly fishing. The waters surrounding the entire length of the Florida Keys (including Islamorada) are designated as Outstanding Florida Waters. This designation means that these waters are specially protected because of their natural attributes. Additionally, Islamorada has many parks and open space, including Windley Key Fossil Reef Geologic State Park, six Village parks and four Village beaches. 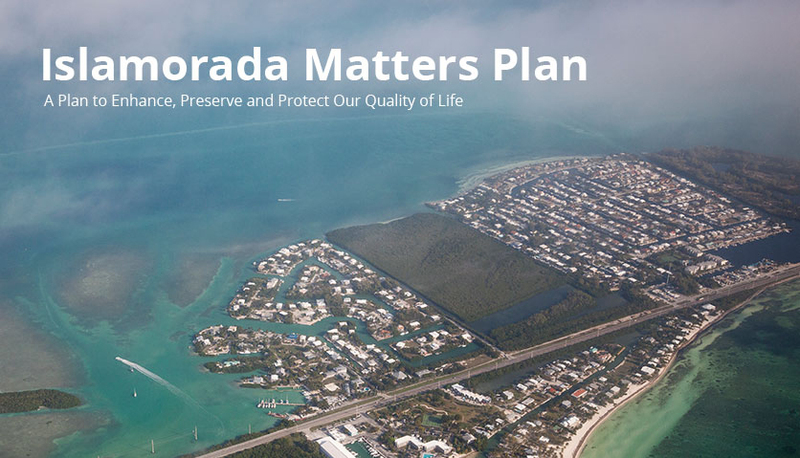 For Islamorada, public involvement and intergovernmental coordination efforts play a significant role in forming policy and long-range visioning.